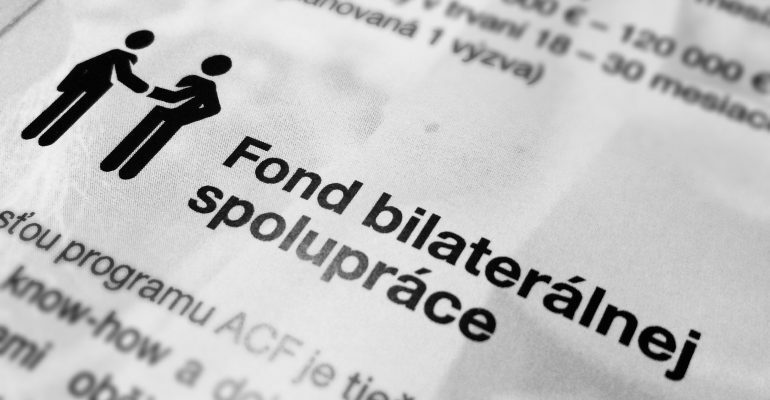 The Ekopolis Foundation, the Carpathian Foundation and the Open Society Foundation announce the call for applications in the Bilateral Fund under the Active Citizens Fund in Slovakia (ACF) programme. The Bilateral Fund will support the bilateral exchange of experience, know-how and good practice between Slovak civil society organizations and organizations from Iceland, Liechtenstein and Norway. The thematic program Active Citizens Fund supports Slovak civic organizations in engaging citizens in decision-making and public policy-making, in efforts to create better conditions for good governance, to protect human rights and to provide civic education and to improve the position of vulnerable groups in society. The Bilateral Cooperation Fund will also operate in these areas. The Fund will focus its support primarily on those activities that will require long-term cooperation and which will enhance the trust between the co-operating entities in recipient and donor countries. The specific priority of bilateral co-operation is the phenomenon of disseminating disinformation and propaganda against the democratic governance of society, which is of great concern to civil society organizations. The financial allocation to the Bilateral Cooperation Fund is € 100,000 and the applicant will provide grants up to € 10,000 in an open call. Potential partners from donor countries are published on website sponsored by Norwegian Helsinki Committee: www.ngonorway.org. 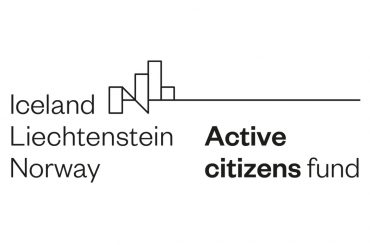 The Active Citizens Fund in Slovakia is part of the financial assistance of the European Economic Area (Iceland, Liechtenstein and Norway) for the 15 EU member states. Active Citizens Fund – Slovakia is a grant programme aiming at strengthening civil society, supporting active citizenship and empowering vulnerable groups in Slovakia. © 2018 ACF Slovakia. All rights reserved.